(November 15-18 2018. November 21-24 2019). 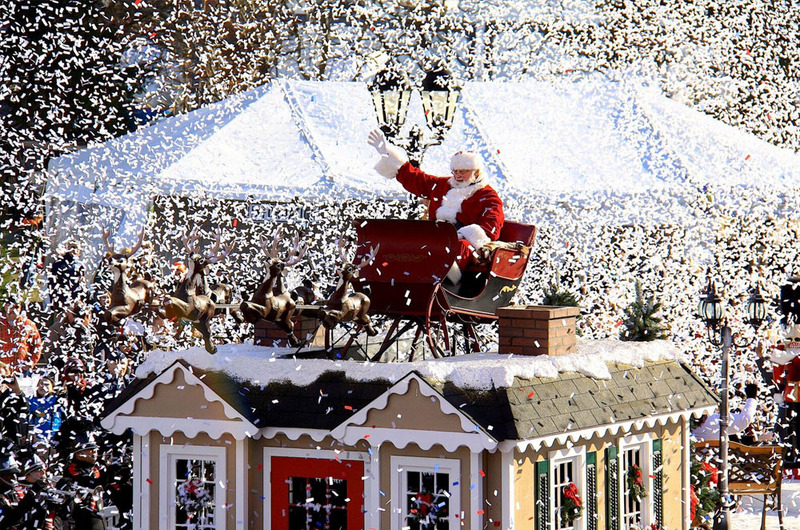 Performing Arts Consultants is proud to announce an exclusive partnership with America’s Hometown Thanksgiving Celebration and Parade (locally televised) in Plymouth, Massachusetts. For 20 years, hundreds of thousands of people from all walks of life have traveled to historic Plymouth to experience a bounty of authentic Americana. 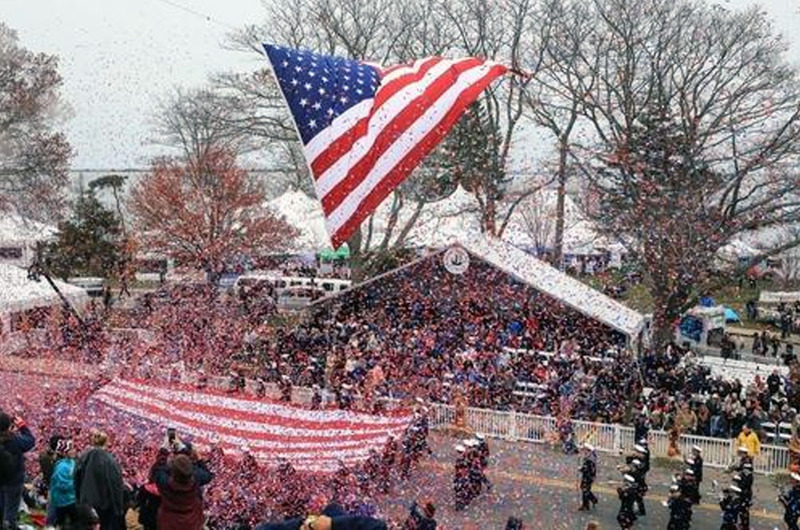 The celebration of Thanksgiving becomes history-brought-to-life as Pilgrims, Native Americans, Soldiers, Patriots, and Pioneers proudly climb out of the history books and onto the streets of Plymouth. Please join us for the opportunity to perform for thousands of spectators as we celebrate a true American holiday in the place where it all began almost 400 years ago! 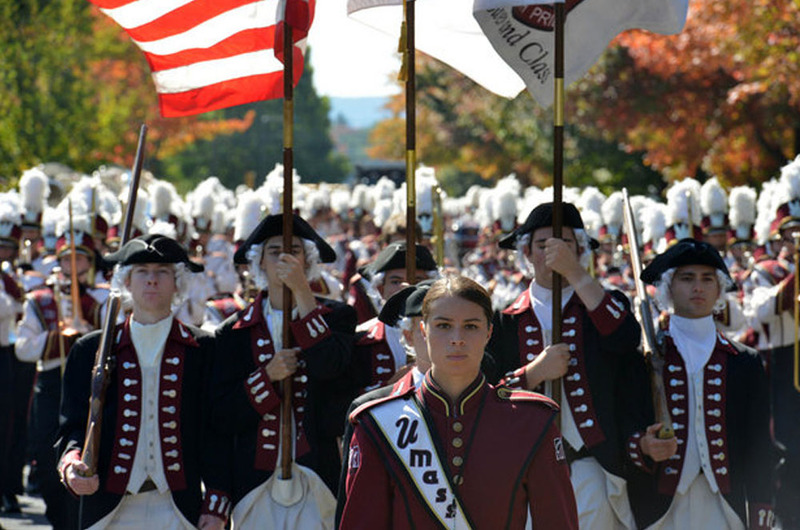 After the parade, groups will be treated to a tour of Plymouth, Thanksgiving Dinner, Awards Ceremony, and Alumni Drum Corps Concert. 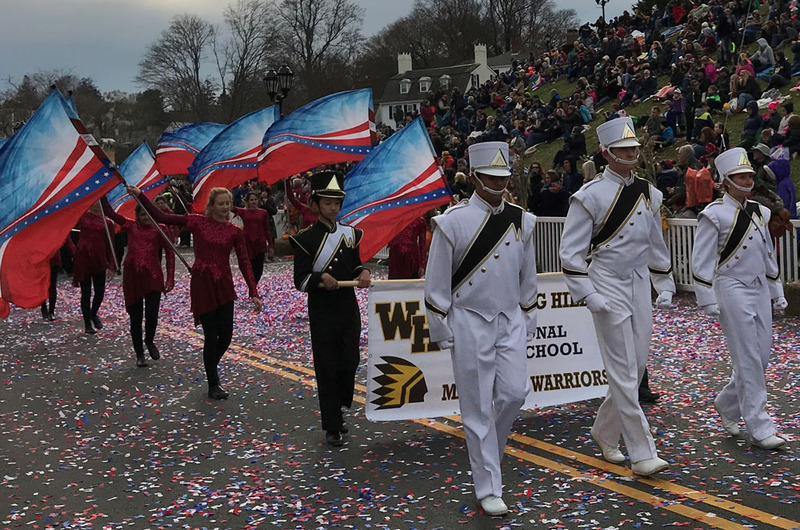 The top-scoring band in the parade will be crowned “Grand Champion” and will have the opportunity to perform as the opening act at the Alumni Drum Corps concert. Please visit http://usathanksgiving.com/ for more information on the Celebration! As Plymouth is only a short distance from Boston, overnight groups will also have the chance to experience one of America’s finest large cities, as well. 2018, 2019, and 2020 reservations now being taken!